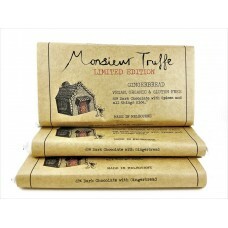 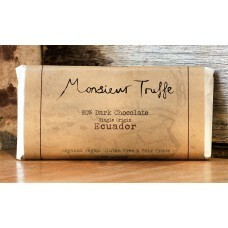 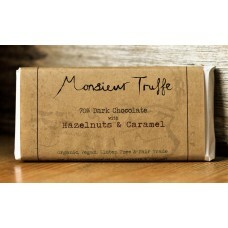 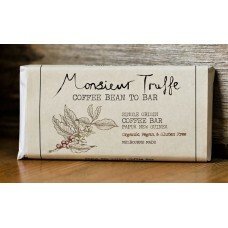 The Monsieur Truffe team only use organic ingredients, and wrap most of their products in environmentally-friendly packaging. 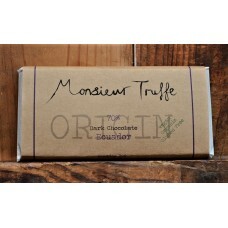 Using recycled paper, products are wrapped the old-fashioned way – by hand. Proudly made in Melbourne, and offering a vast selection of organic chocolate delights, whilst never compromising on quality or flavour. 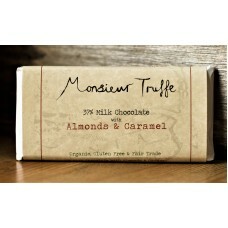 With many products being both gluten free or vegan friendly, why not indulge your senses soon?